Tired of the beaten track? Off-roaders look no farther than the MTg to conquer any terrain and reach secluded spots. 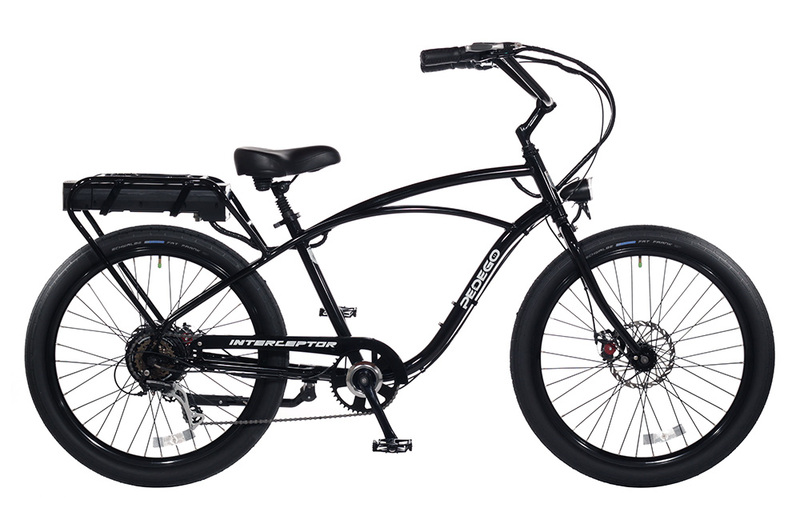 Whether cruising down the beach or through the snow the 4” Juggernaut tires will hold traction through the most demanding conditions. 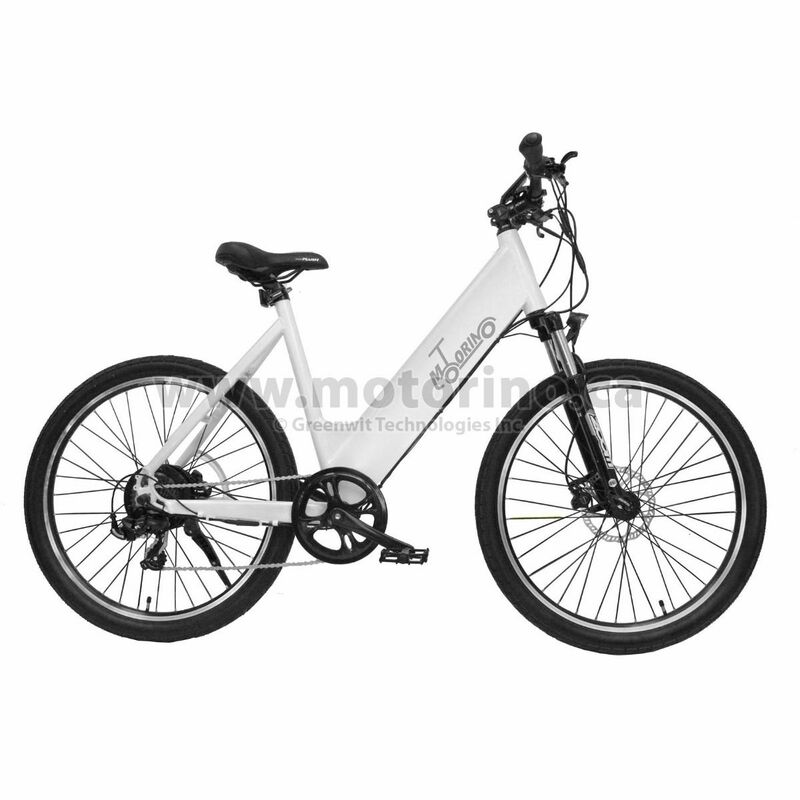 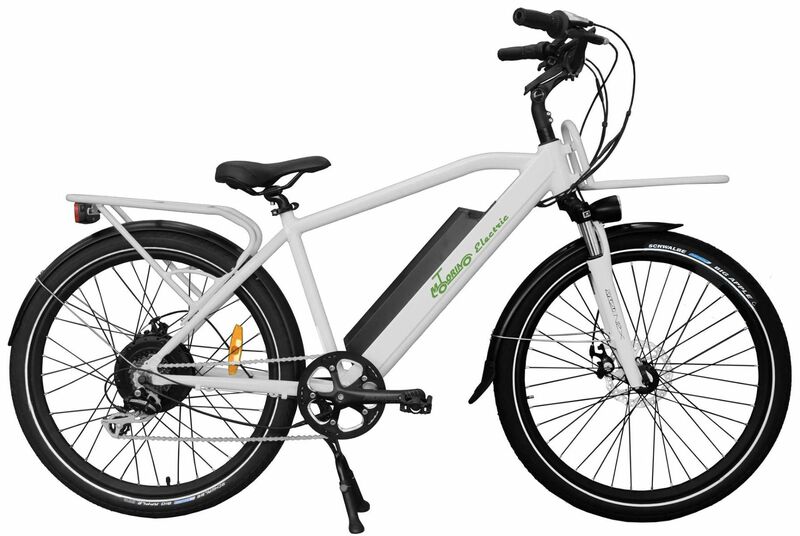 Most electric bicycle makers seem to start with a generic bicycle frame and just tack-on the electric components, while many others are designed as “electric-first” with little apparent regard for the quality of the human-powered riding experience. 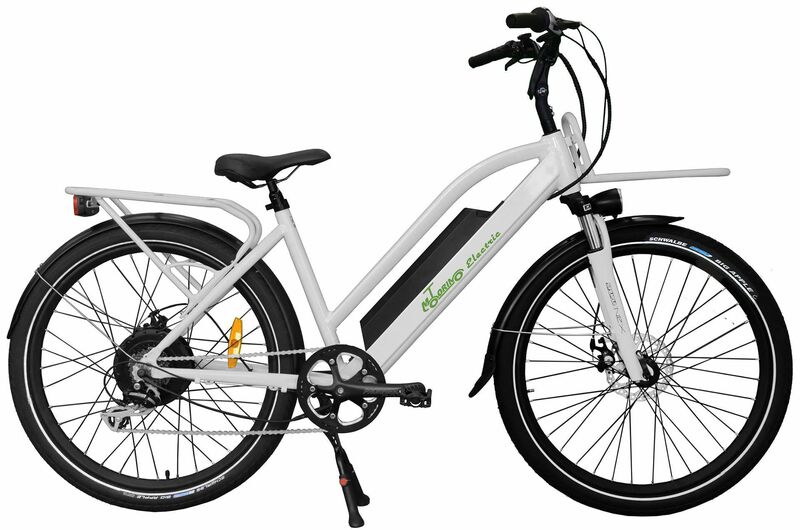 Motorino CTb is designed as bike to replace your car in your daily use in the city. 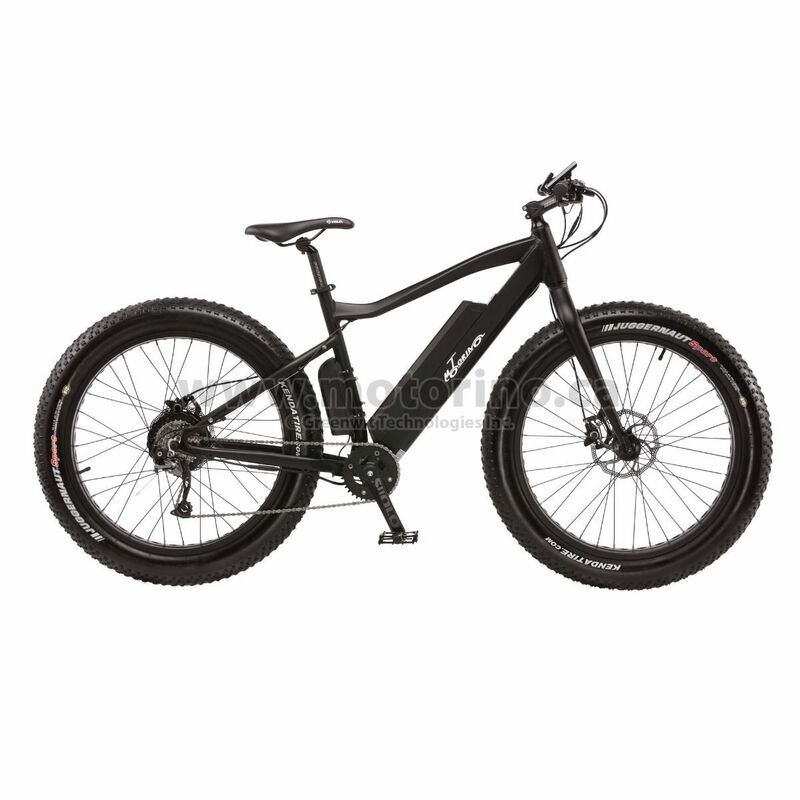 It is built to offer such a comfort that you enjoy riding it for hours without getting tired. 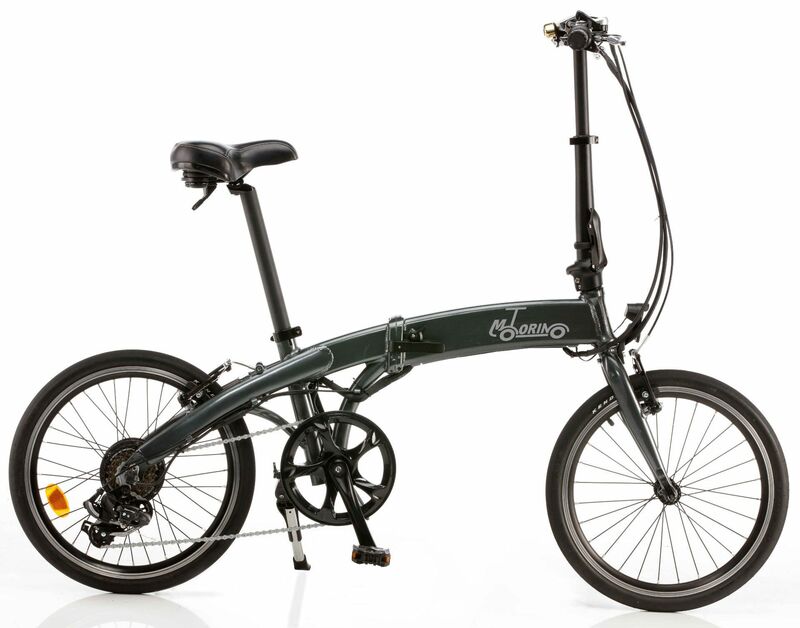 Motorino CTi is designed as bike to replace your car in your daily use in the city. 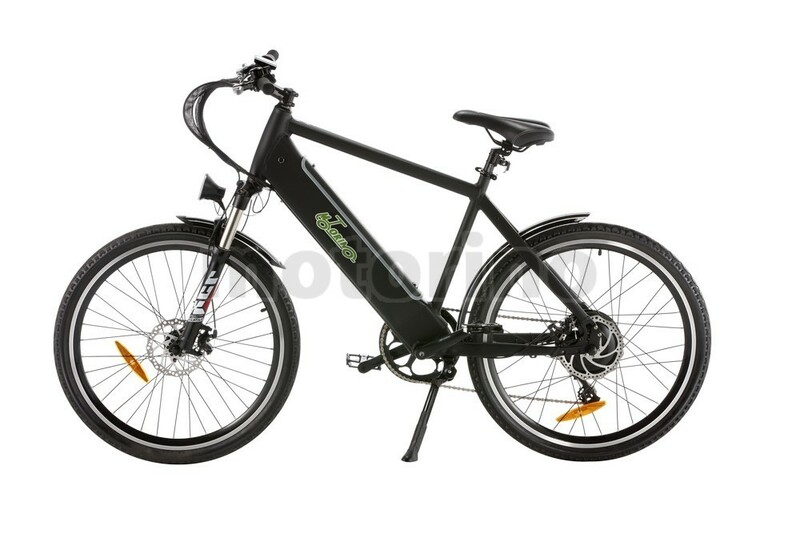 It is built to offer such a comfort that you enjoy riding it for hours without getting tired. 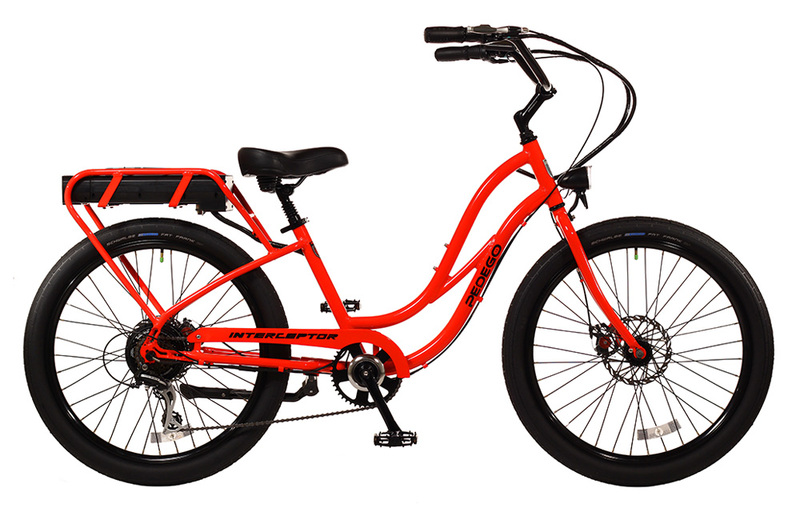 If you are a casual bike rider, take a ride on the Motorino MTf. 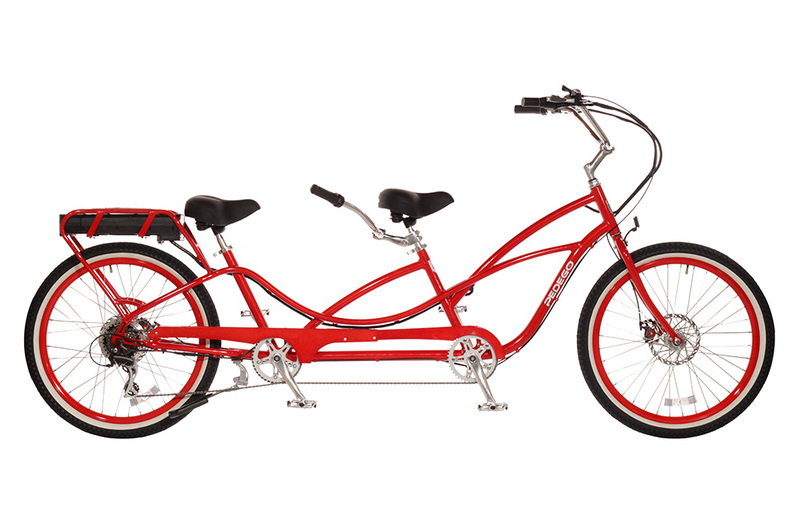 You will surprise all the spandex wearing bikers on the road by how easily you surpass them! 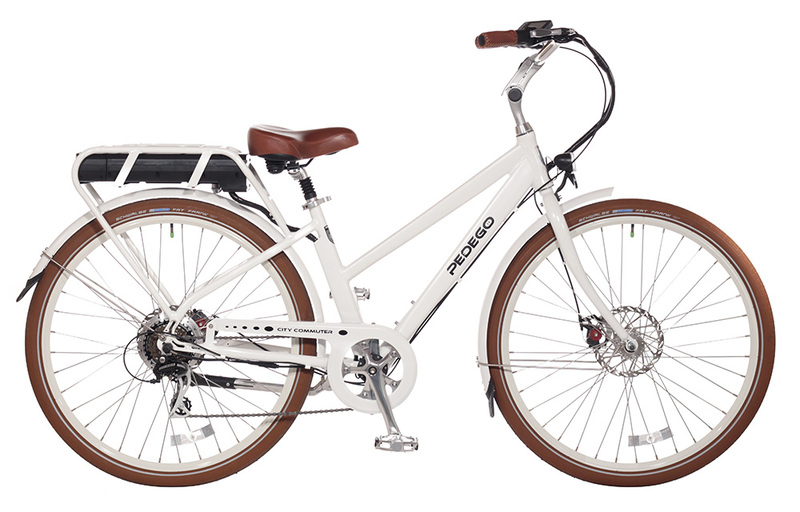 America’s most beloved electric bike — with new improvements that make it even more lovable. 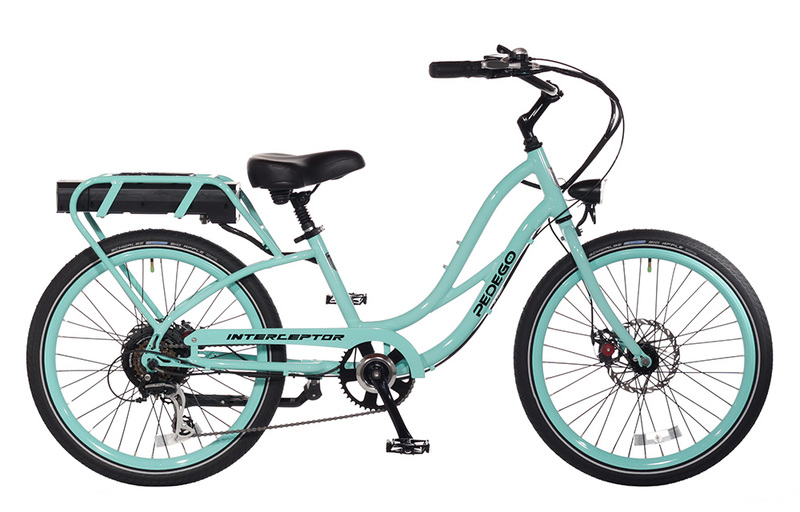 The electric bike that has it all — combining beach cruiser comfort and style with breathtaking performance and user friendly features. 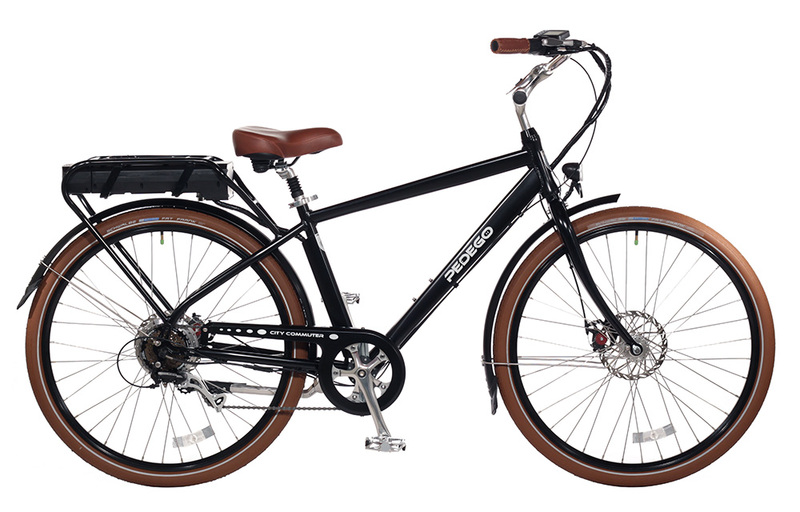 Pedego electric bikes combine the comfort & leisure of the automatic vehicle and the freedom & excitement of a classical bicycle into intelligently designed, undeniably stylish, and exceptionally crafted piece of machinery. 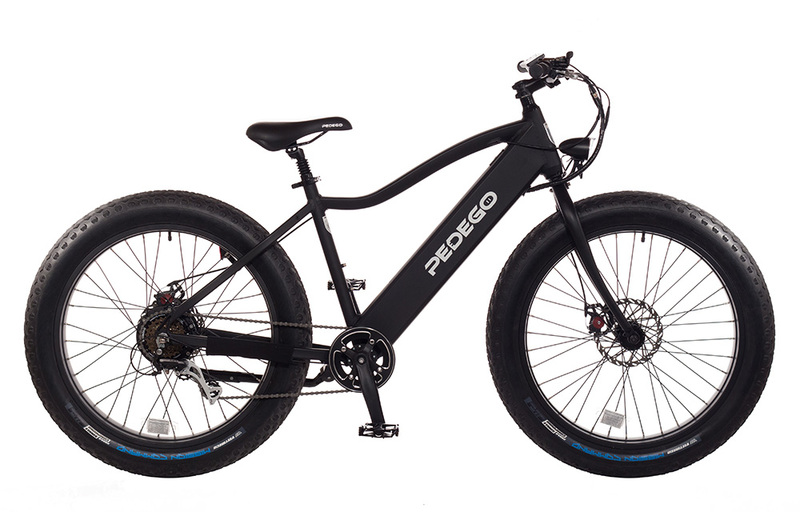 The Pedego Trail Tracker is an unstoppable fat tire electric bike — it can go places and do things that no other bike can.